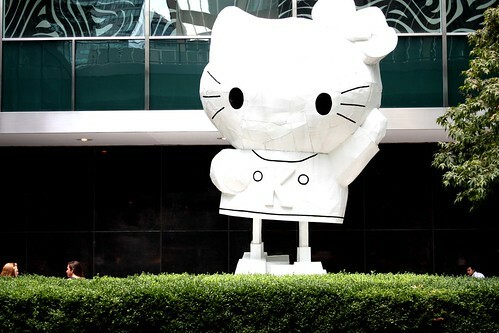 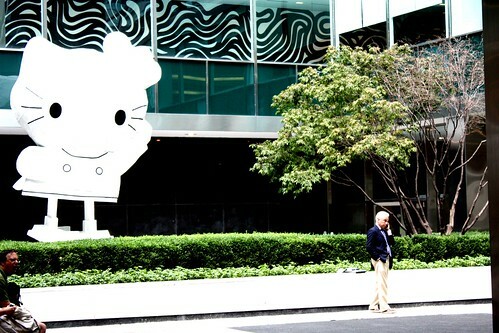 PARIS 2e: Hello Kitty! 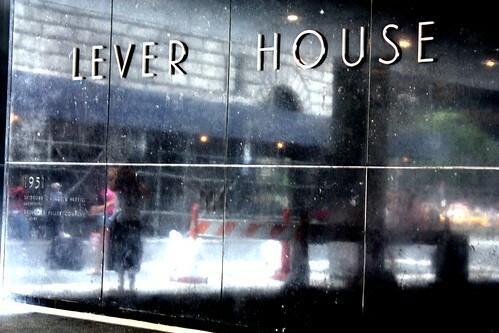 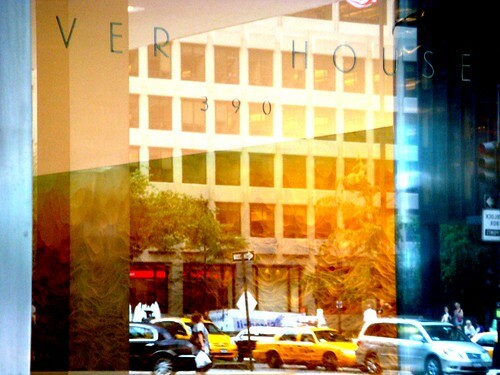 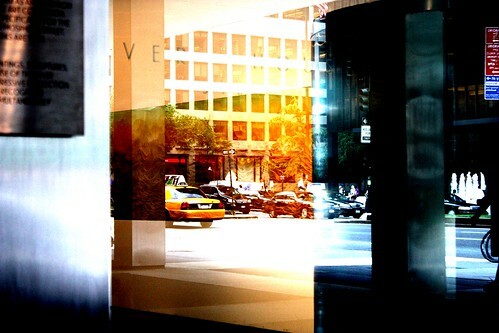 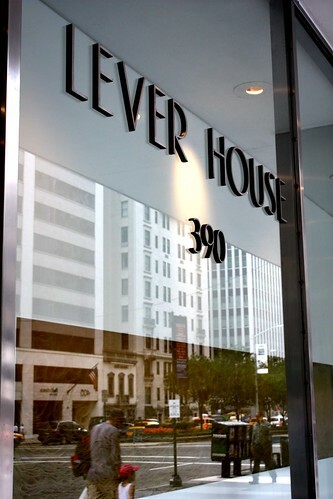 Hello Lever House! 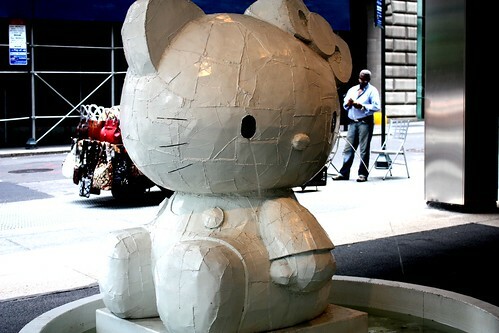 0 Comments Published by Cedric Benetti on Tuesday, September 1, 2009 at 9/01/2009 08:13:00 PM. 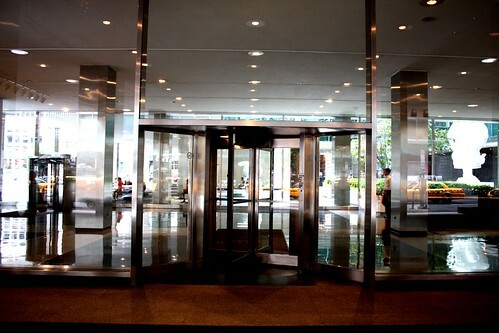 Lever House was built in 1951-1952 by Gordon Bunshaft of Skidmore, Owings and Merrill and is the quintessential glass box International Style skyscraper. 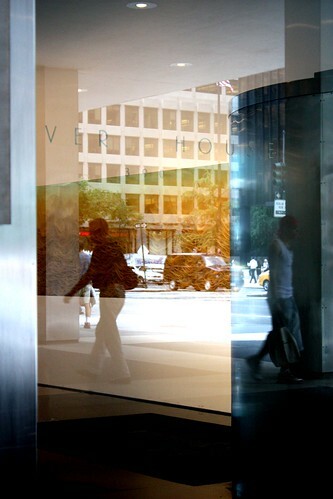 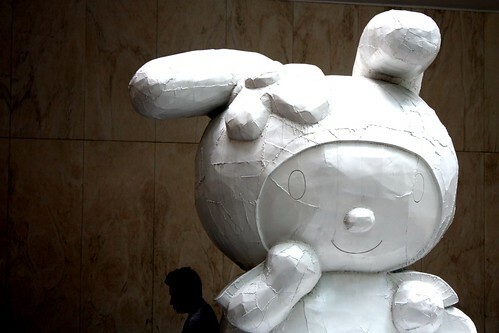 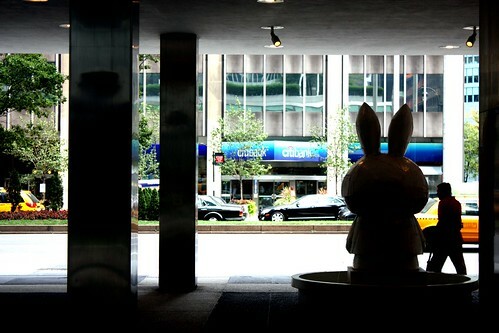 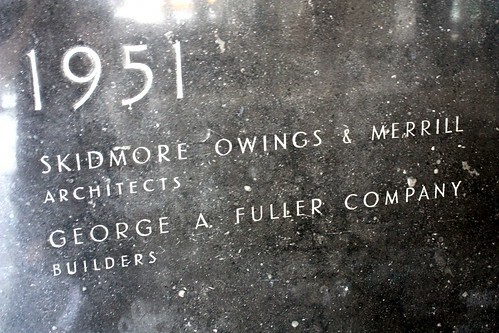 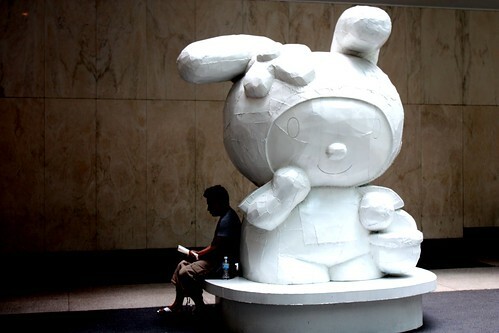 Since the completion of the Lever House renovation in 1998, the building's plaza and lobby have been used as a gallery for the Lever House Art Collection.